BACK ON THE MARKET!! 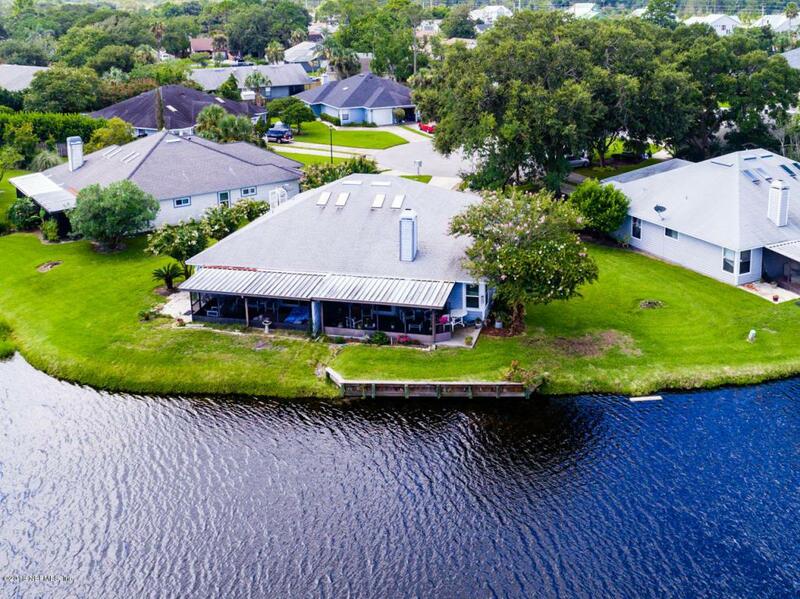 !Own a piece of Florida paradise. 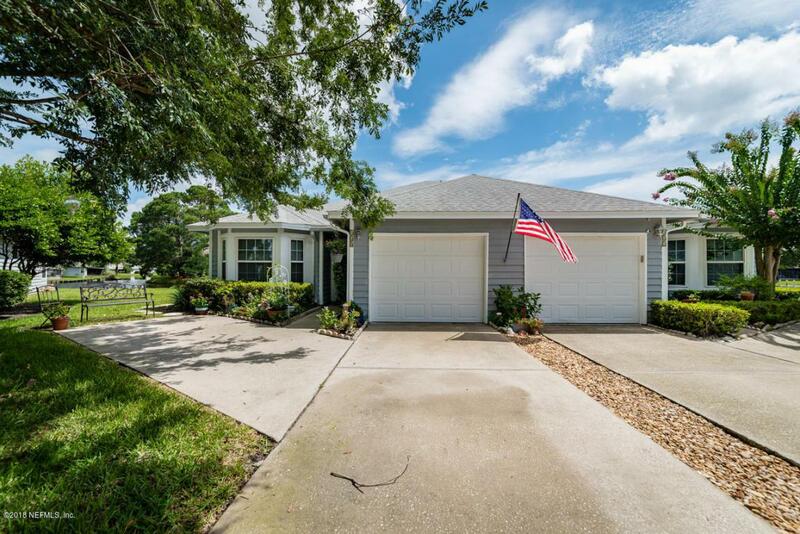 Live in this Beautiful home in a highly sought after community in Beautiful Ponte Vedra Beach. Perfect location minutes from shopping, restaurants, JTB and the beaches. 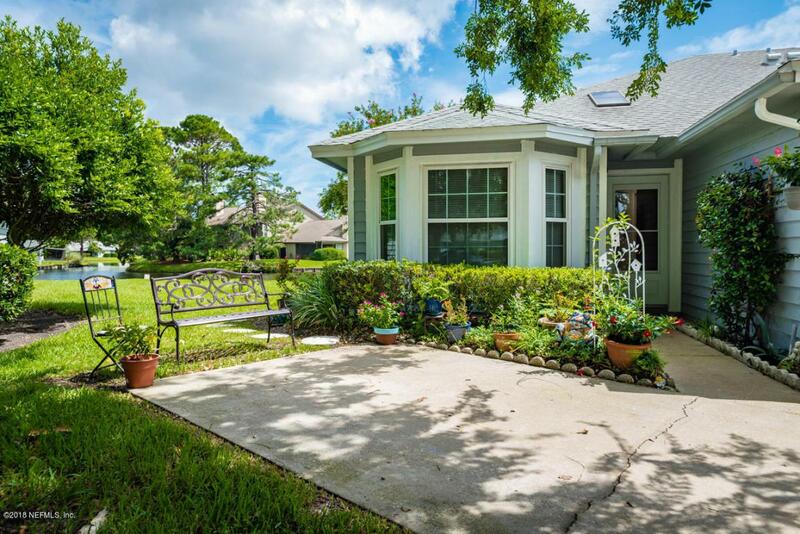 This property is the perfect place to retire in. 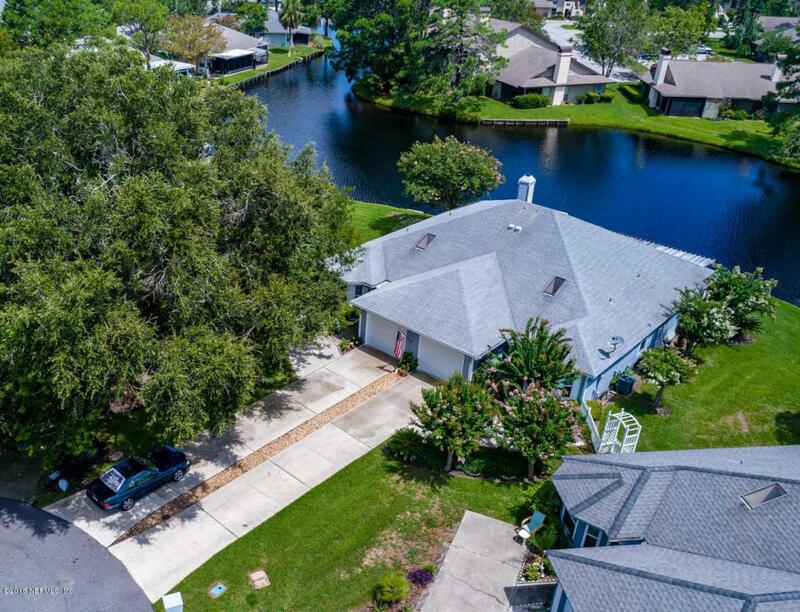 No steps, open floor plan, roomy kitchen, open living area, large lanai overlooking a beautiful lake, with custom built bulkhead. Short walk to amenities which include pool, clubhouse, and tennis courts. Interior Amenities Skylight(S) Vaulted/Cath. Ceil.